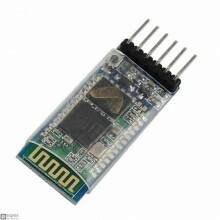 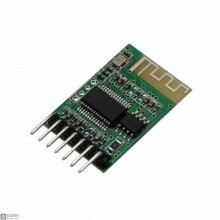 Features:1.Bluetooth Specification V4.02.I/O Interface: USB compliance.3.Supporting profiles: networ.. 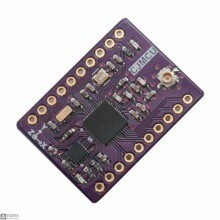 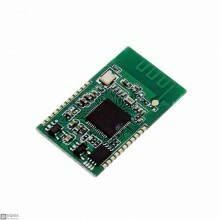 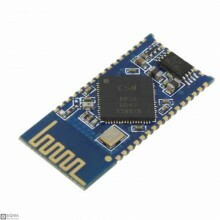 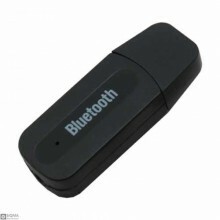 Features:Bluetooth protocol: Bluetooth Specification v2.0+EDRFrequency: 2.4GHz ISM bandModulation: G.. 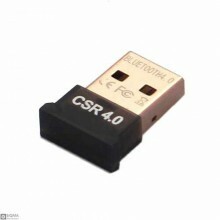 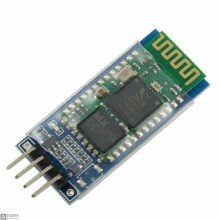 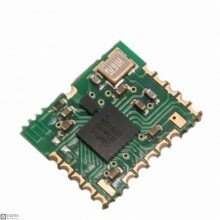 Features:Works with any USB Bluetooth adapter.Baud default rate: 9600.8, 1, n.Built in antenna.Cover.. 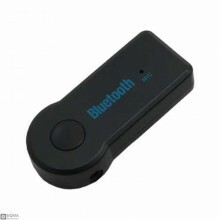 Product Features Simple to use, without any low-power Bluetooth protocol stack ap..